We are excited to announce yet another incredible new photographic trip offering here at Backcountry Journeys. After much planning, debating, deciding and tweaking of the itinerary we have finally launched our Bosque Del Apache & White Sands Photography Tour & Workshop to New Mexico! If you’ve never been to the Bosque Del Apache National Wildlife Refuge – and you are into birds – then you need to go on this trip! During the winter months there are literally thousands of Snow Geese, Sandhill Cranes, a variety of duck species, Blue Herons, Hawks, Eagles, Coots as well as mammals including Coyotes, Javelina & Mule Deer all at close range. What’s REALLY cool about Bosque Del Apache though is that in the mornings just prior to sunrise you can watch thousands of Snow Geese launching from the icy waters of the Rio Grande River all at once. This is a phenomenon that needs to be witnessed as you can literally feel the beat of thousands of wings as they stir the cool morning desert air. Soon after the Snow Geese take off then do so the Sandhill Cranes and various other birds. It a sight to be seen (and of course photographed!) and you will leave this trip with thousands of high-quality, close-up, full-frame images. Aside from the spectacle of Bosque Del Apache along the Rio Grande River we will also be taking you to White Sands National Monument which is a few hours drive to the South. White Sands is a beautiful oddity and a landscape photographers paradise. We will photograph it’s shimmering white sands in the cool morning sunrise and later afternoon / sunsets and let the magic hour do it’s work on the intricate patterns and swirling gypsum sands. We will also spend quite a bit of time on night sky photography on this trip – not just at White Sands but at the nearby Very Large Array – which is an assortment of massive space facing Radio Telescopes – really cool at sunset and under the stars. This is a really unique and interesting photographic experience and a great way to escape during December – just after Thanksgiving and just before the Holidays! Our trip this year will run from December 3rd to 7th, 2018 and will depart from Albuquerque, New Mexico which is easily accessed from most major cities. 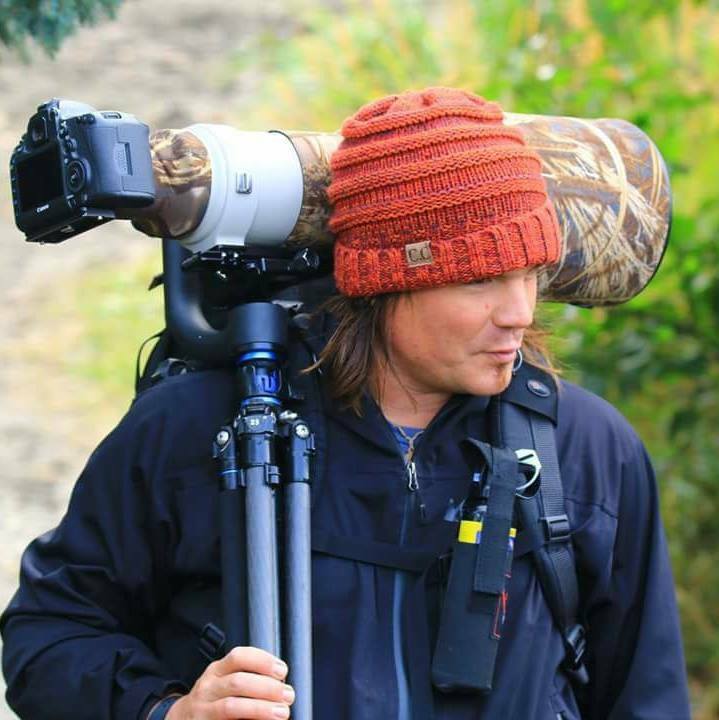 Your guide & professional photographic instructor for this one-of-a-kind photographic safari will be none other than the infamous Russell Graves who has spent years exploring the region and actually lives not all that faraway in West Texas. He was my guide the first time I visited Bosque and is one of the most knowledgeable and experienced trip leaders out there. For more information on Backcountry Journeys’ Bosque Del Apache & White Sands – New Mexico trip please click here.